If you're looking for the best summertime Breckenridge activities, there are many options to choose from. There's so much to do in and around Breckenridge that it can seem impossible to plan a vacation or a visit that includes everything you want to do. While we don't want to make your planning more difficult, we do want to make you aware of one activity you may not have thought of yet—horseback riding. 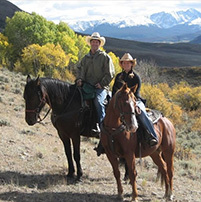 Rusty Spurr Ranch is located close to the Breckenridge area and features authentic horseback trail rides, designed for riders of all ages and all experience levels. Never ridden a horse before? No problem; we'll show you how and help you get the hang of it so you can explore the natural beauty of Colorado in the way it was meant to be explored—on horseback! 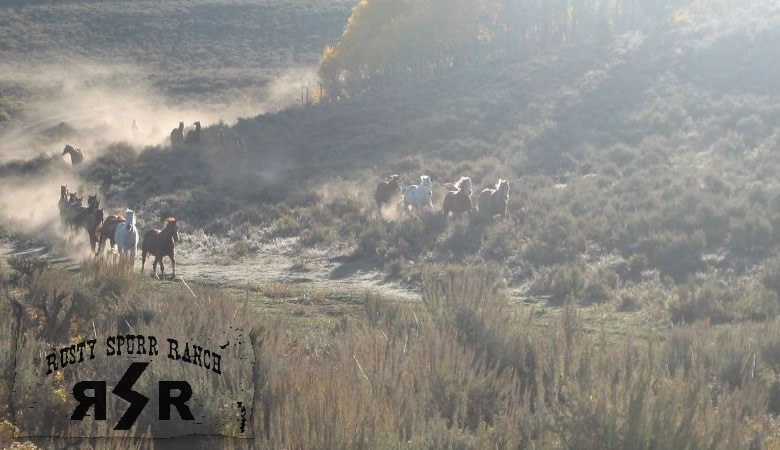 If you're an experienced rider, Rusty Spurr Ranch is perfect for you, as our rides are not “nose-to-tail.” We give skilled riders the freedom to push the limits—while keeping the safety of riders and horses in mind at all times, of course. Breckenridge has a lot to offer, but nowhere else in the Breckenridge area will you find a trail riding environment like ours. 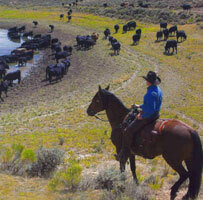 Our ranch consists of over 2,000 acres of beautiful, rustic land, and our horses are highly trained, friendly, and energetic. If you're planning to visit Colorado in the spring, summer, or fall, give us a call to reserve a trail ride for yourself or your group. It's an experience you don't want to miss, and we're sure it will turn out to be one of your favorite Breckenridge activities!